From 1 to 3 March, we met in Potsdam to prepare the first seminar to take place as part of the project ‘Learning from the Past. Support the volunteer research initiative Political Prisoners.eu and help our projects come true! Learning from the Past: Applications Open! It is our pleasure to invite you to join an educational project for Czech and German youth workers and teachers of history and civic education. During two seminars the participants will visit several places of memory and will be trained in effective and attractive methods of teaching about the tragic events of the 20th century and the emergence of totalitarian regimes. The Nikolaj Camp was one of the 18 prisoner labour camps operated by the Czechoslovak communist regime in the uranium mines of the Jáchymov, Horní Slavkov and Příbram regions. It was established in 1951 on the site of a former forced labour camp and shut down in 1958. Nikolaj, with a capacity of almost one thousand prisoners, was infamous for its brutal regime. In the early years, political prisoners represented a very small minority of its inmates and were often subject to open violence by the warders and other prisoners. Airbnb is excited to announce the arrival of Trips in Prague, expanding beyond accommodation by offering bookable Experiences hosted by locals in and around the city. We are proud to be part of it. 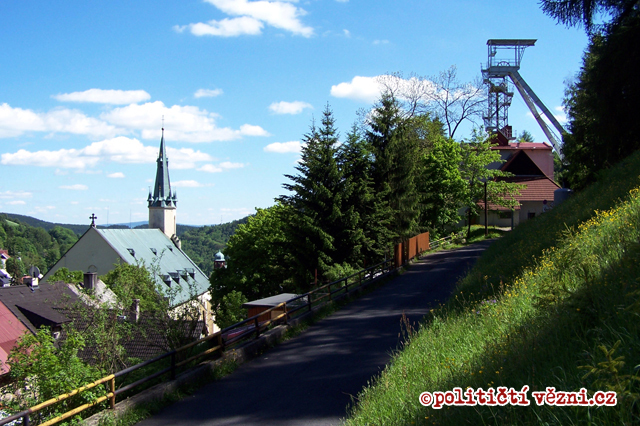 We have introduced a guided tour in the footsteps of the best known political prisoners of Czechoslovak communism. Come and join the tour! New project focused on mediating historical topics in civic education. On April 8-9, 2017, a group of NYU Prague study abroad exchange students participated in a cultural immersion trip organized by Političí vězni.cz (Political Prisoners.eu). Check out what did they experience and see their VIDEO. 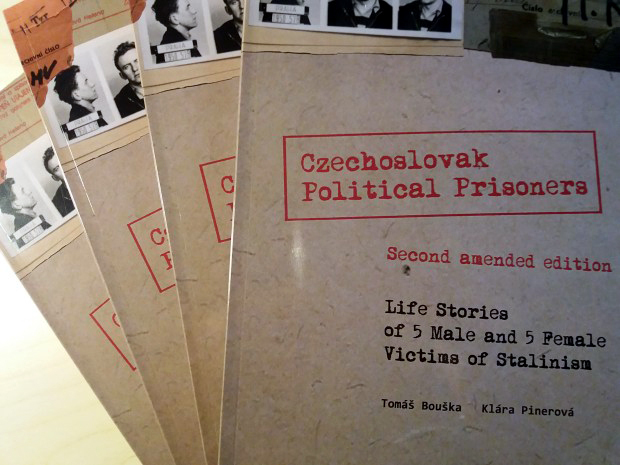 We are happy to announce the release of the second edition of a book written by two of our members, Tomáš Bouška and Klára Pinerová, Czechoslovak Political Prisoners. Life Stories of 5 Male and 5 Female Victims of Stalinism. An exchange between American and Czech students who learned about the lives of political prisoners under Stalinism. Students translated, proofread and edited texts about the political prisoners’ experiences. This culminated in a two-day trip to the former prison sites and uranium mines near Jáchymov. Interdisciplinary History Conference Jáchymov in the 20th century. 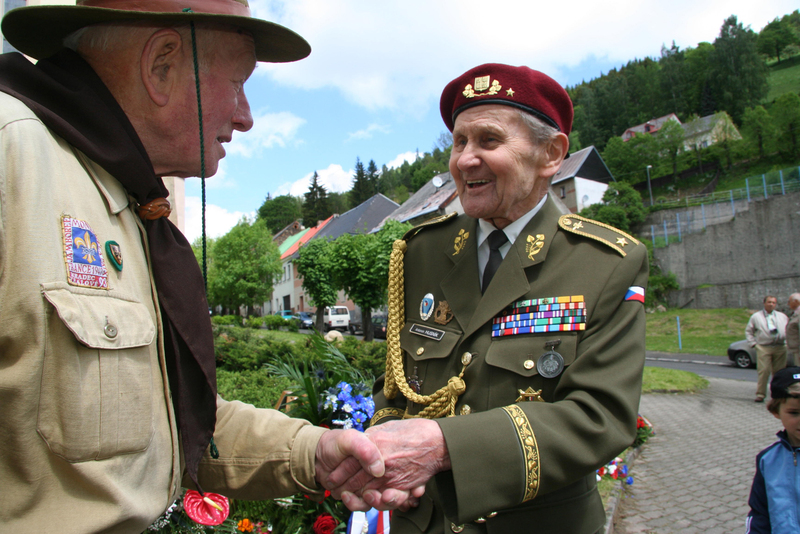 Place of Memory in European History will take place between 12–14 October 2016. Total records: 56. Displaying: 10. Page: 1 out of 6.